Bay Area accounting firm Chahal & Associates, Inc. is a trusted financial advisor for small businesses. We offer accounting, bookkeeping and tax planning services along with practical guidance aimed at helping your business succeed. Small businesses are constantly under pressure to reduce costs in order to stay competitive. At Chahal & Associates, Inc. we help our clients establish a practical budget and offer strategies for managing your finances better so your business can continue to grow. Our extensive knowledge of tax laws allows us to identify options for reducing tax liability for both new and established Bay Area area businesses. 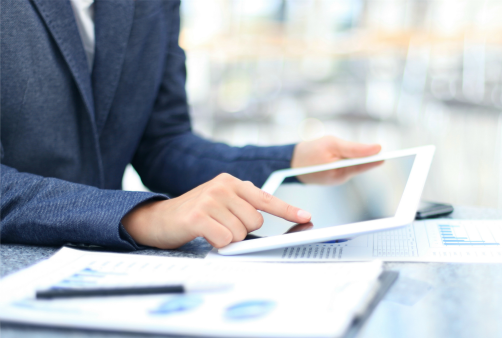 Rather than offering a cookie-cutter approach, we tailor our accounting services to each client’s needs. Some clients outsource all their accounting and bookkeeping tasks to us but if you prefer to keep some functions in-house, we can set up your QuickBooks software and provide on-site training. To learn more about how we can customize a plan for your business, call Chahal & Associates, Inc. at 510-222-5800 today. "Excellent customer service and professional. I would highly recommend this place to anyone looking for filling taxes for business or individual." "I am very happy with Chahal Associates. Chahal Associates provide very specialized service for all tax needs for incorporation, accounting and taxes. " "These guys are the best. I use them for my businesses and I would not trust anyone else. The entire staff is friendly and knowledgeable." The environment for small businesses has never been more competitive, so you can benefit from having a highly-qualified Bay Area accounting firm on your side. 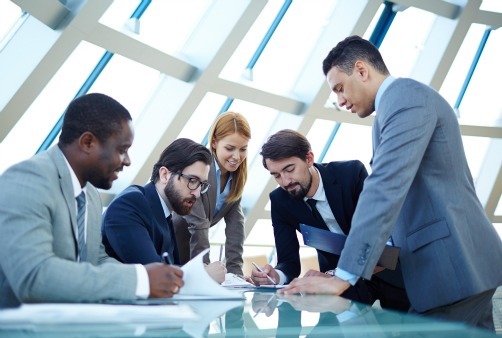 As a leading Bay Area accounting firm, we provide comprehensive tax planning and tax preparation services to small and mid-sized businesses. Find out why Chahal & Associates, Inc. is the best choice for accounting and tax services! 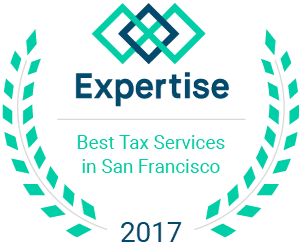 Chahal & Associates, Inc. is one of the best tax accountants in 2017 for the San Francisco Bay Area for small businesses by Expertise and Yelp. Three office locations to serve the entire Bay Area.